If you're enthusiastic to start a great career with one of the finest moving company in Singapore, join our team assembled on family values. 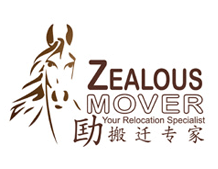 Zealous Mover Company offers multitude career opportunities. We are looking for professionals who can deliver world-class moving services from logistics, moving, storage, and disposal solutions.